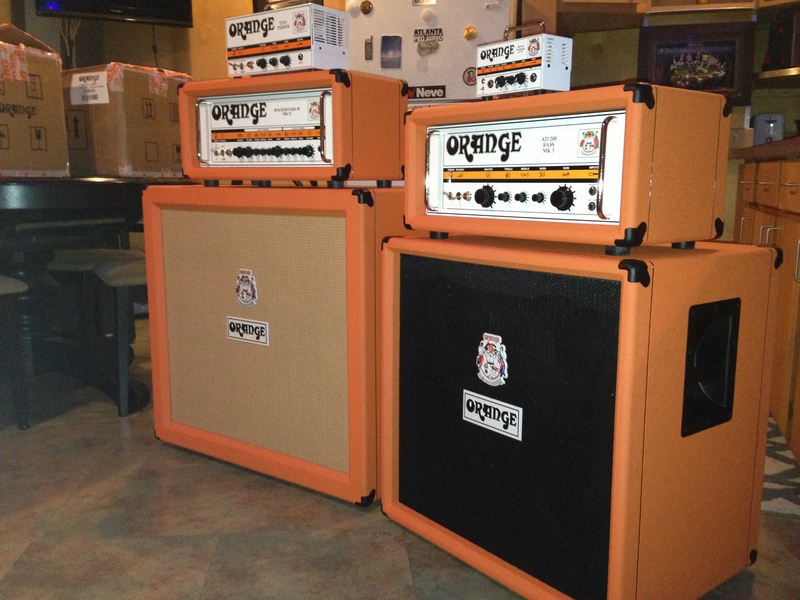 Thank you Orange Amplifiers for the new gear! 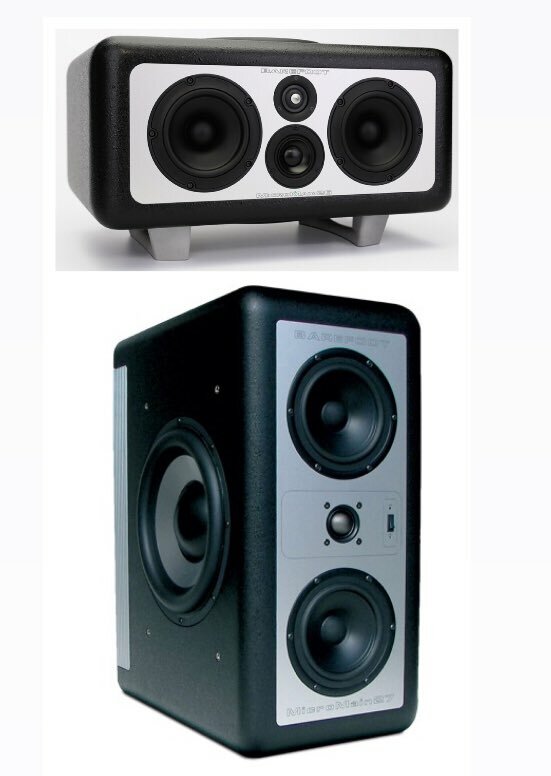 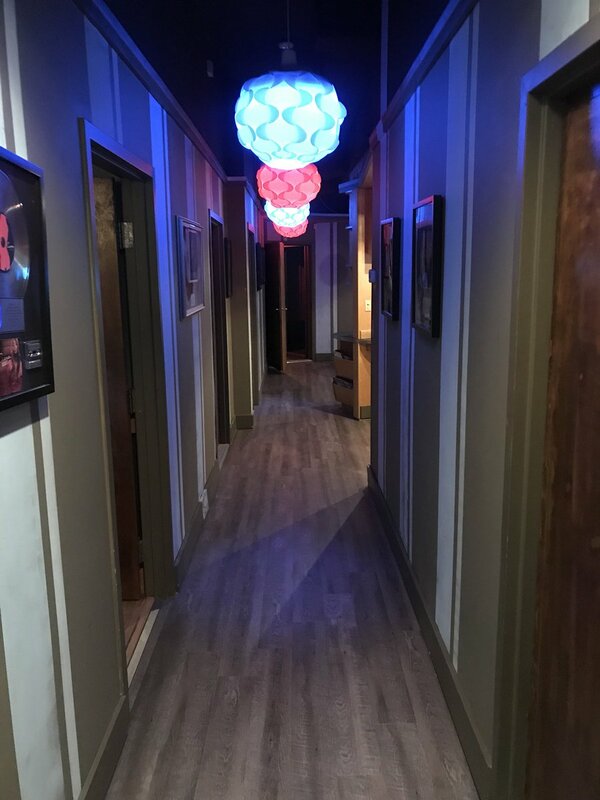 Parhelion Recording Studios Atlanta recently hosted Orange Amplifiers who were in filming and recording product demos with Madonna’s guitarist Monty Pittman. 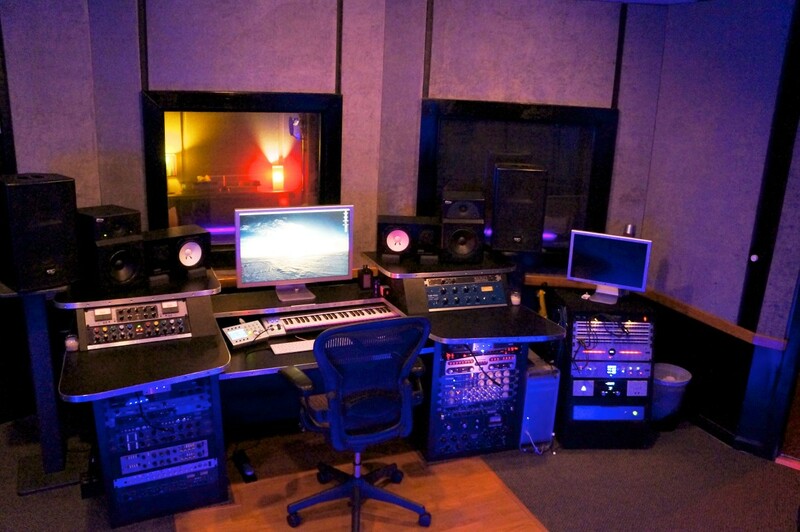 Engineers Graham Marsh and Ralph Cacciurri manned the sessions. 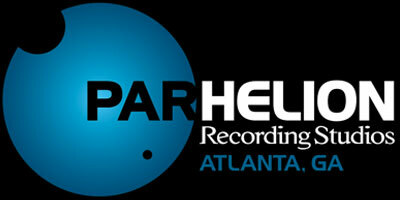 http://www.parhelionrecordingstudios.com/wp-content/uploads/2012/03/Atlanta-Recording-Studio-Parhelion.jpg 0 0 boesch http://www.parhelionrecordingstudios.com/wp-content/uploads/2012/03/Atlanta-Recording-Studio-Parhelion.jpg boesch2013-10-23 17:08:042014-01-09 09:03:43Thank you Orange Amplifiers for the new gear!